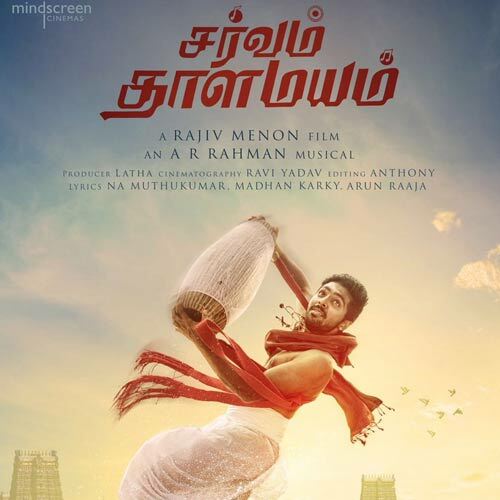 Sarvam Thaala Mayam movie review and rating arround the web. Sarvam Thaala Mayam movie average rating is 3.20 out of 5.0 based on 5 reviews. Average movie review percentage is 64% out of 100% from below websites (The Indian Express, Behind Woods, Hindustan Times, Times of India - India Times, IndiaGlitz, ). Write & Share about "Sarvam Thaala Mayam Movie Review, Kollywood Sarvam Thaala Mayam Live user Review Update, Kollywood Sarvam Thaala Mayam Movie Latest Updates | Tamil Cinema Profile" !